Opportunity knocks! 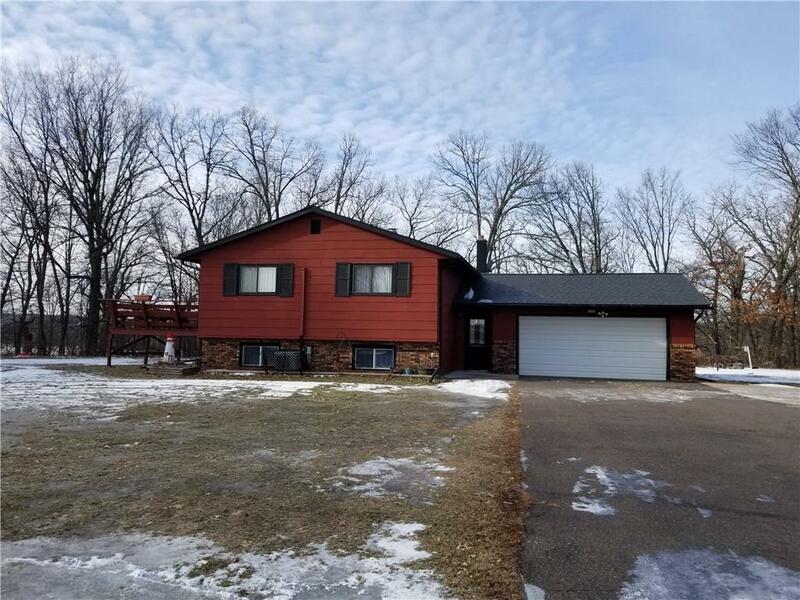 Here is the lake property you've been waiting for, minutes from Rice Lake. Well maintained solid home with low taxes & access to Rice Lake. Country setting close to golf course, new clinic & hospital. 12x14 deck with seating makes a tranquil setting as you watch the sunset over your very private back yard. Water heater is brand new & newer roof on home & garage. Split AC/heat wall unit 3 years old & electric heat storage unit in lower level 8 years old.